Matt G' is one of UK's most up and coming entertainment choices. 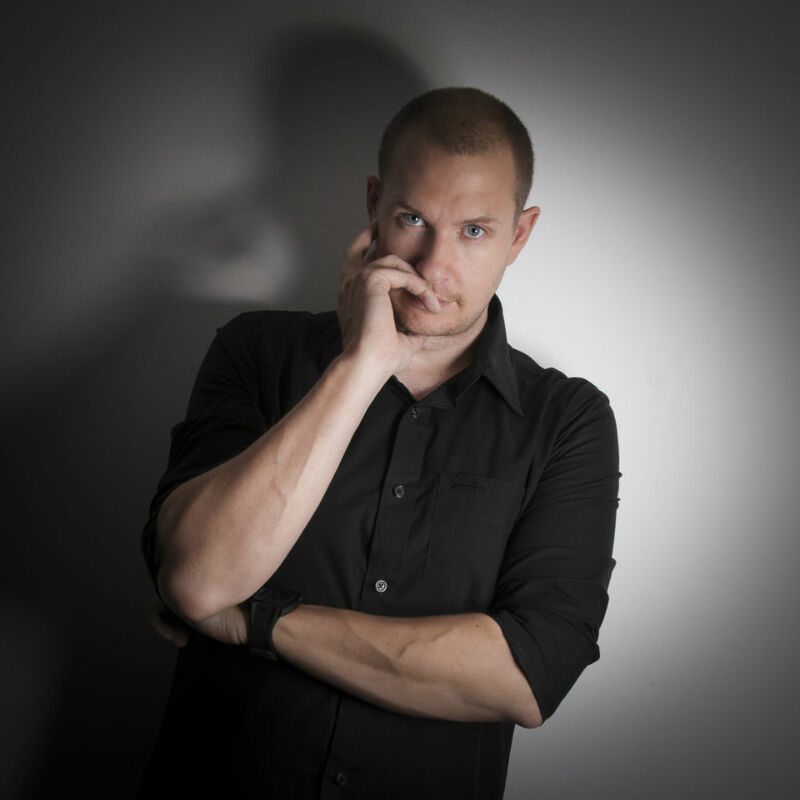 Matt G' has performed at large scale national award ceremonies to close up wedding events. 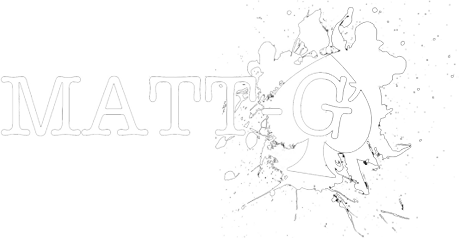 If you are looking for new and exciting entertainment for your event then Matt G' will deliver an act that will leave your guests and delegates shocked and spellbound. Matt G' works hard to ensure his acts are fresh, impactful and highly entertaining. Many years of performing have allowed Matt to hone his skills and now holds 5 awards in close up and stage acts blending Mind reading with slight of hand. His confident approach will put your guests at ease as he takes them on a journey simply plucking thoughts from their minds as though their thoughts are written on pages of an open book. With an exceptional stage presence Matt G's stand up act will have the audience on the edge of their seats predicting future events and playing a dangerous game of risk. If it's a close up act you are looking for then Matt G' will mix and mingle with your guests giving them an up close and exciting form of entertainment. A perfect act to entertain guests while the bride and groom are having their photos taken. His multi award winning showmanship skills will assist to make your next event memorable for all the right reasons.